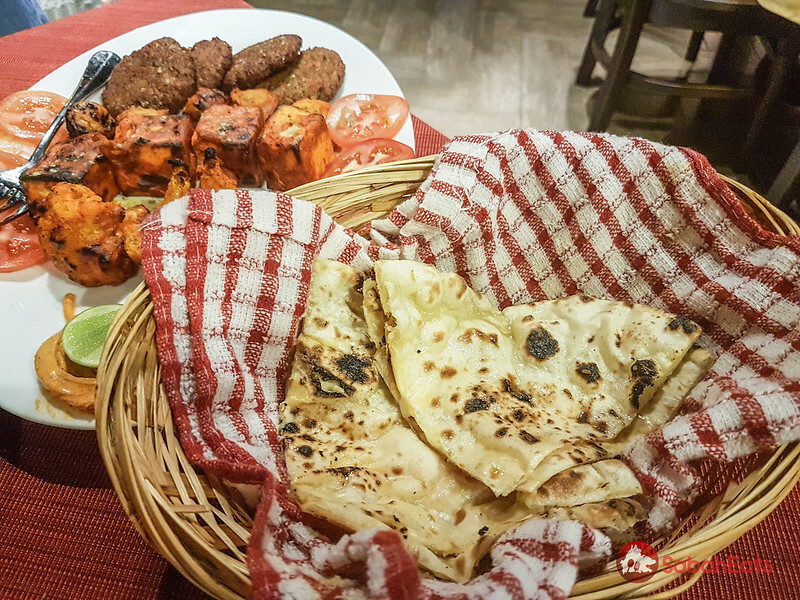 Naan is an award-winning Indian Restaurant at Shangri-La’s Rasa Ria Resort & Spa. 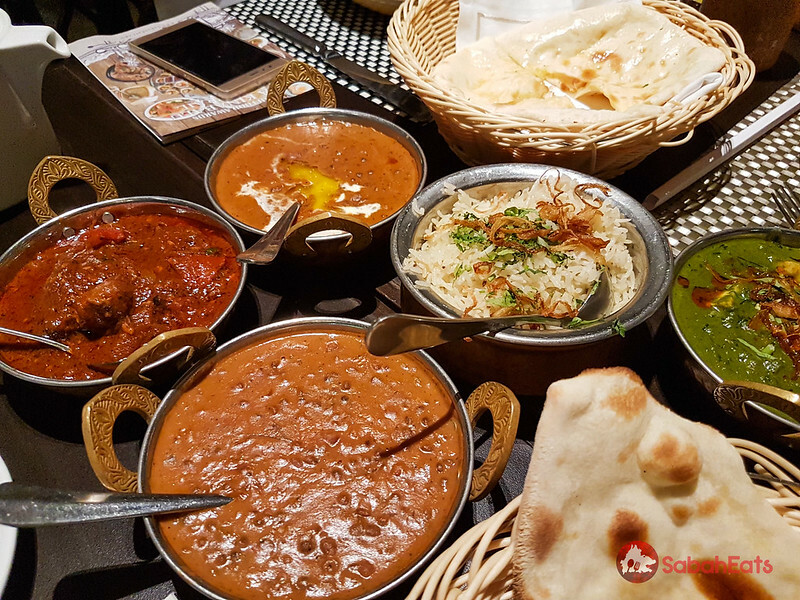 Naan is the first Indian Restaurant under Shangri-La’s Brand name and you will not disappointed with a dining experience at Naan. 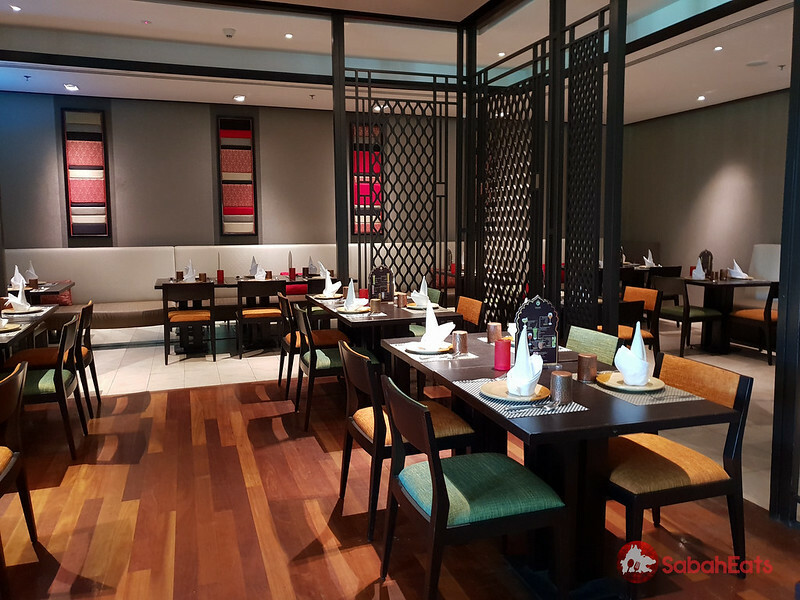 Located at the ground floor of Oceanus Mall, Mother of India serve northern Indian Cuisine prepared by the experienced chef from India. 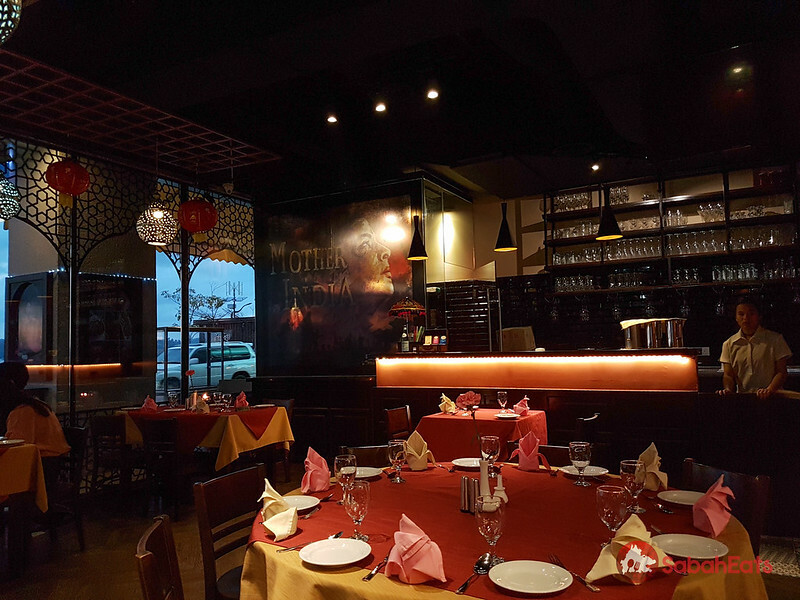 Kohinoor Waterfront serves Authentic North Indian Cuisine. 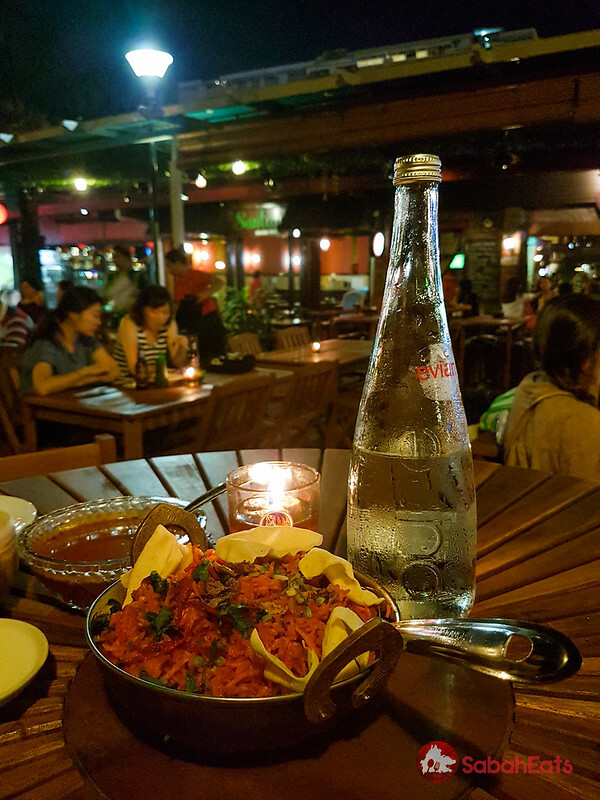 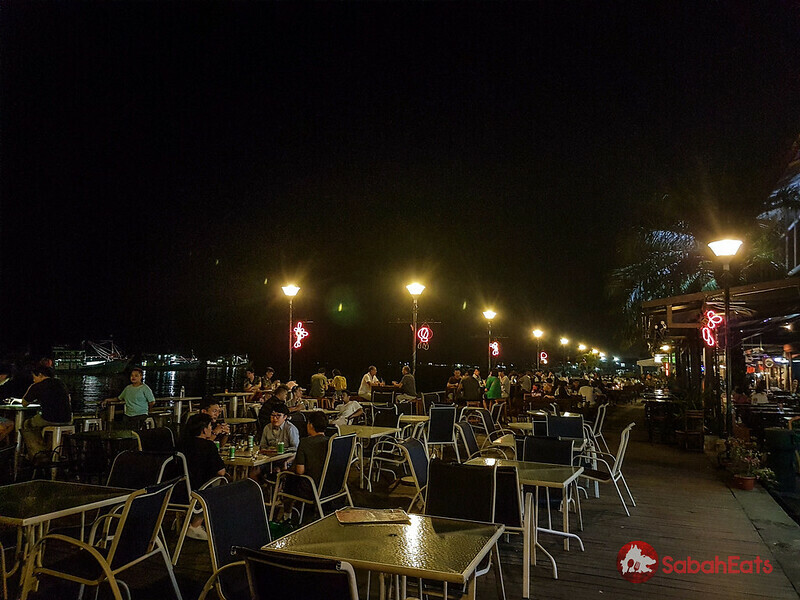 Enjoy beautiful sunset during the sunset hours of chill out at Kota Kinabalu waterfront with Indian food by Kohinoor Restaurant.